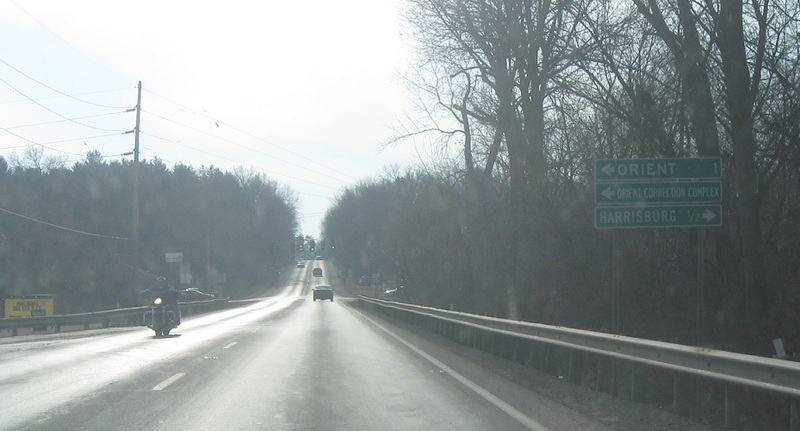 Reassurance shield after the I-71 junction. 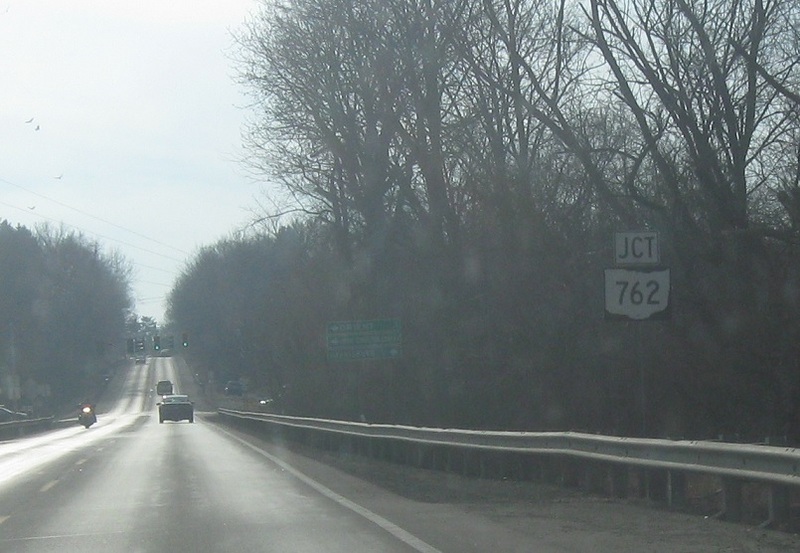 A couple miles later, as we enter Pickaway County, we’ll approach SR 762. 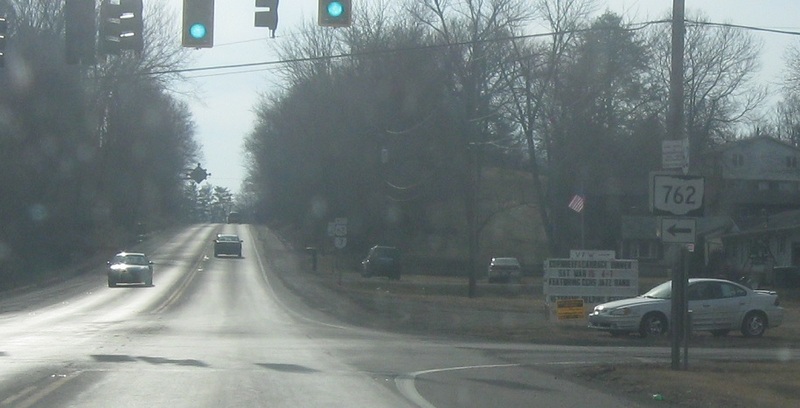 Follow 762 east to Orient and a local road into Harrisburg. 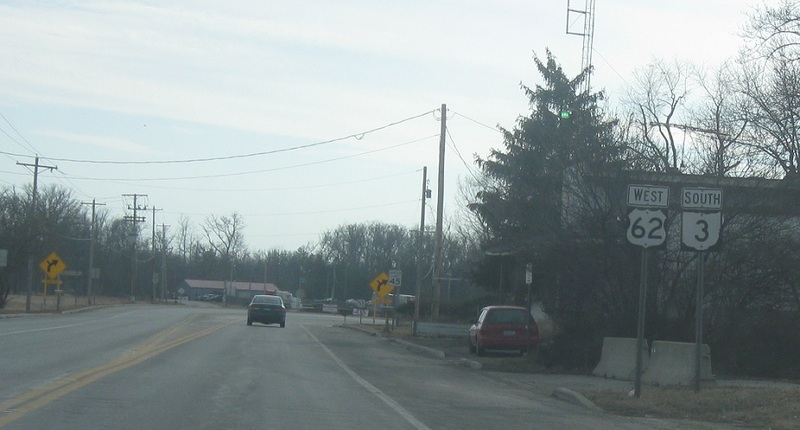 Turn left for SR 762 east.